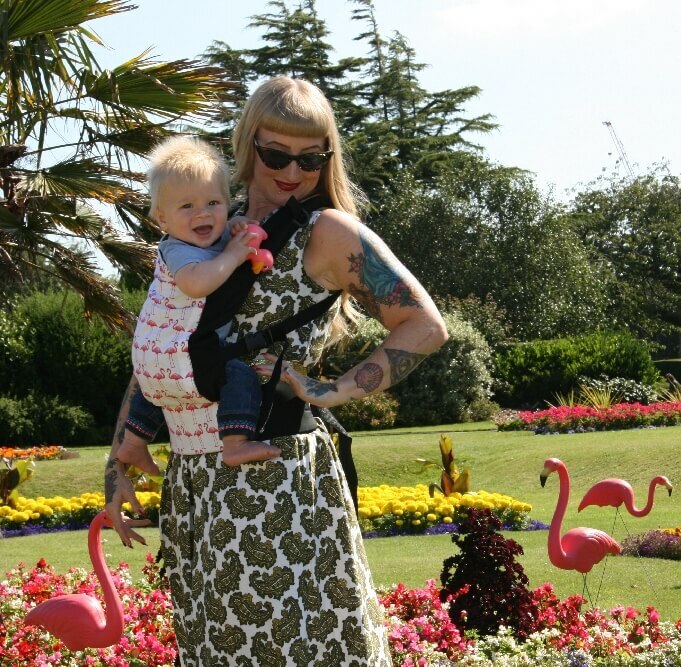 A baby carrier cover is a solution if you want to use a baby carrier in all types of weather conditions for carrying your child. Of course it is fantastic to carry your child and to go outside but when it is raining or even very cold in winter, it is recommended to go for extra protection. A baby carrier cover that offers protection against the rain is ideal to have at hand if you want to go out with your child in the baby carrier while it is raining outside. You can protect your baby against the rain by using a rain cover. When it is winter and it is very cold outside, you can choose the winter cover to keep your child extra warm. There are baby carrier covers that offer one solution for both rain as wintry cold. Apart that you do not want your child to become wet by the rain, it is also not nice to get wet yourself. If you don’t have any protection yet against the rain for yourself then we can offer you the perfect solution in the shape of a baby carrier for both parent and child. This baby carrier cover is designed in a rain poncho that can be used with almost every common baby carrier. When choosing to buy a rain cover or winter cover it is of course important to look at the relevant baby carrier cover that is also suitable for the baby carrier you already own. If you don’t have a baby carrier yet, you can of course order both at the same time so that the baby carrier cover aligns with the baby carrier. We have a rain cover or winter cover available for different brands of baby carriers, so you normally can always make a suitable choice. 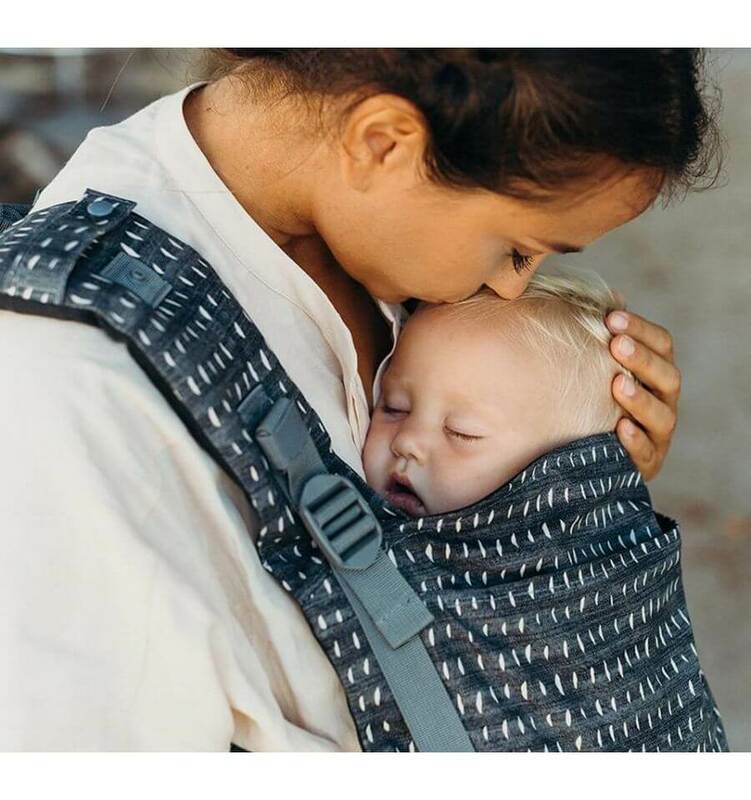 We definitely recommend to order a baby carrier cover if you also want to have optimum use of the possibilities the baby carrier has to offer, even when it is raining or in winter. 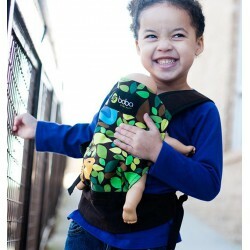 With a baby carrier cover you protect your child in the perfect way against the rain and the cold.